SIGNAL CONDITIONERS and SIGNAL CONVERTERS are devices which represent the majority of the instrumentation requirements for transducers. 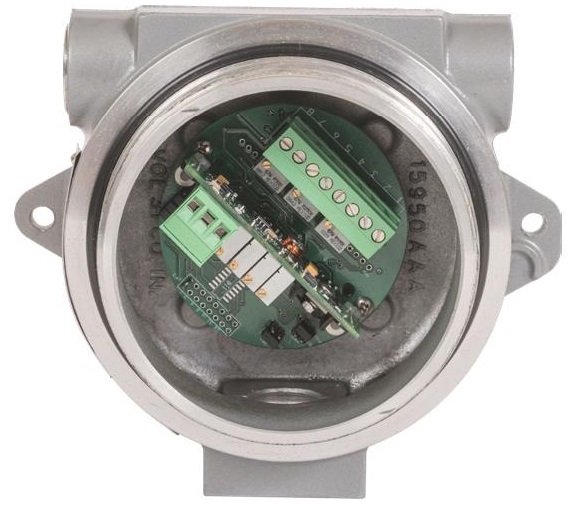 They are with flow, temperature, pressure, as well as many other transducer sensor types. 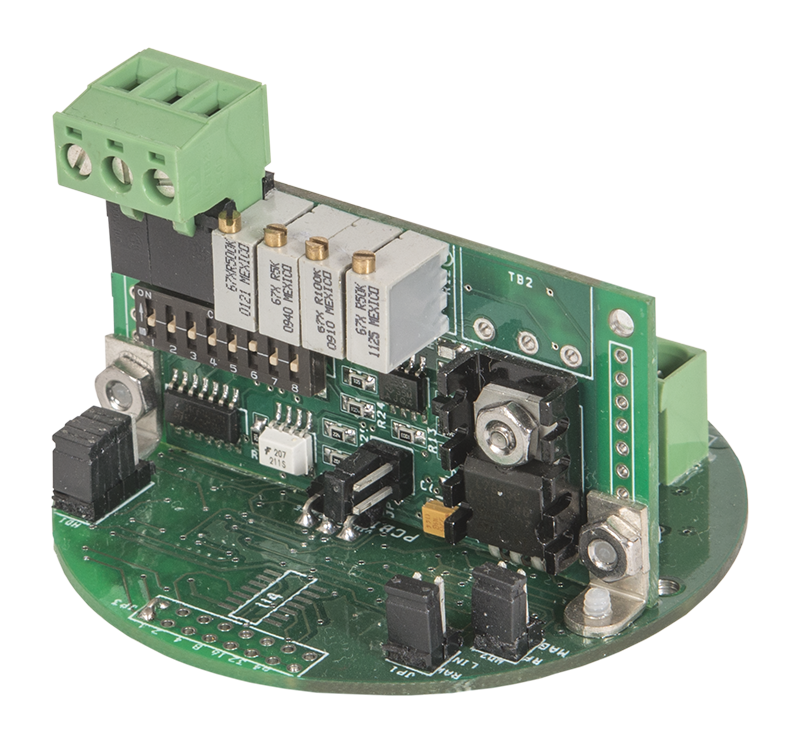 In some cases, the signal conditioner/converter is provided by the sensor manufacturer so the user will have the desired output signal. 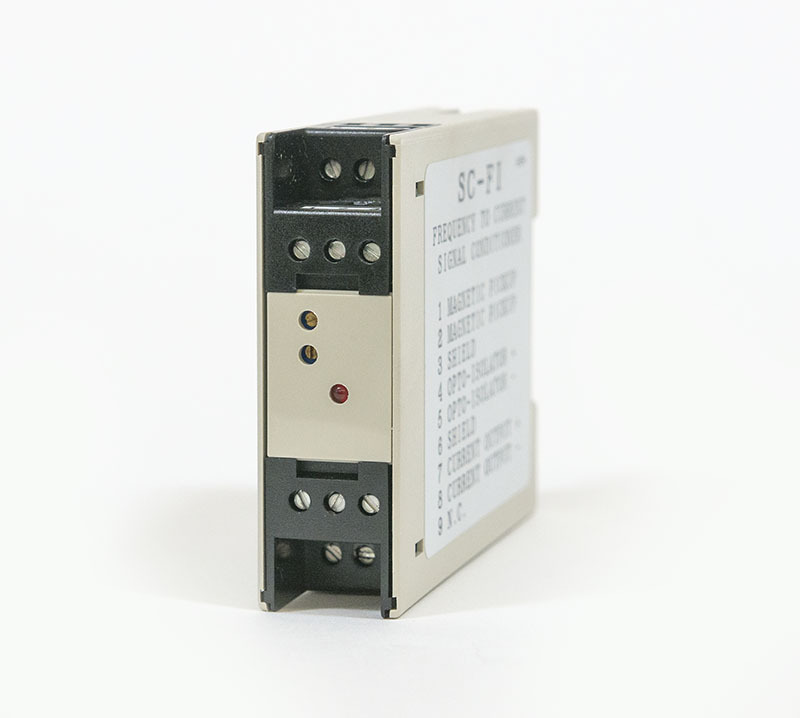 Signal conditioners are secondary devices intended to amplify, filter, condition, scale, and convert low level “raw” signals produced by many transducers and convert it into the desired industry standard high level signal prior to transmitting it across potentially noisy environments. In some cases, a secondary function is providing signal isolation. The input signal to a pulse signal conditioner may be a contact closure, a magnetic pickup, or a low level pulse. 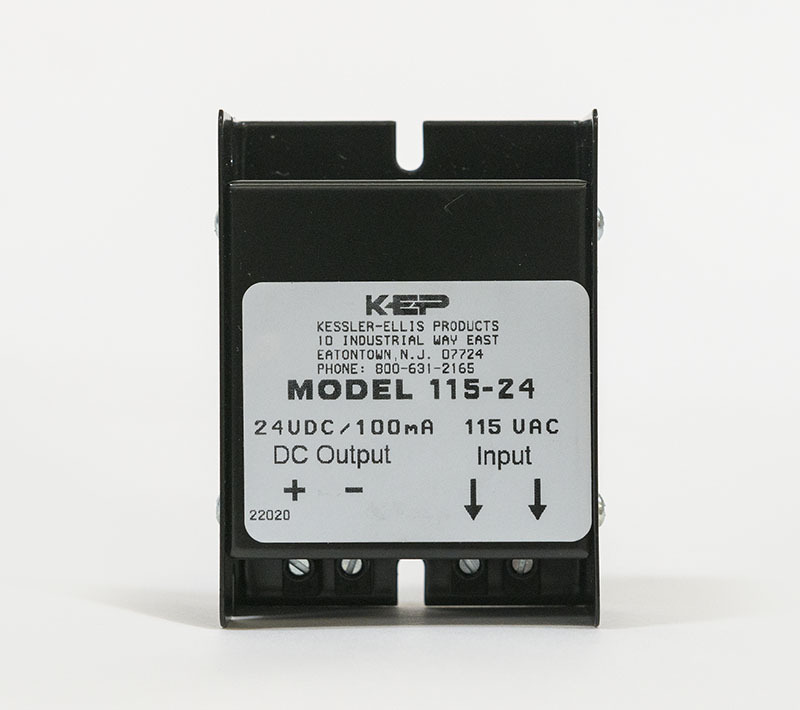 In nearly all cases, the signal conditioner/ converter is intended to be powered by DC supply voltage. Click the links to download the PA1001A brochure or manual. Click the links to download the SC-FI Signal Conditioner brochure or manual. Click the links to download the SC-II Signal Conditioner brochure or manual. Click the links to download the SC-IF Signal Conditioner brochure or manual. Click the links to download the SC-FF Signal Conditioner brochure or manual. Click the links to download the 115/230 Power Supply brochure.